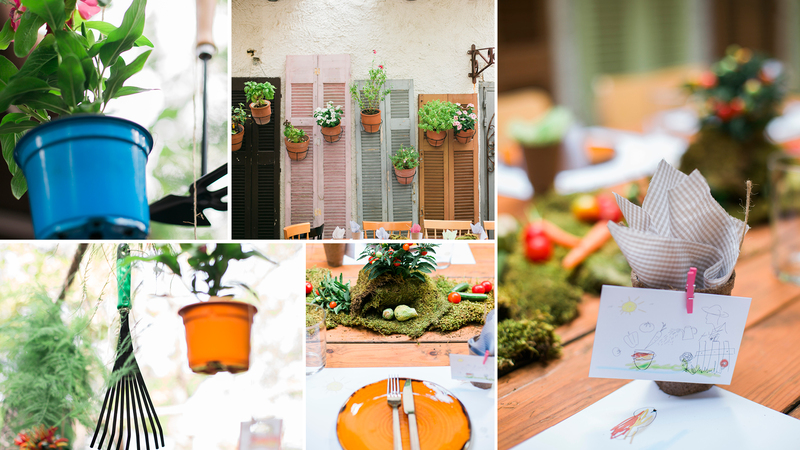 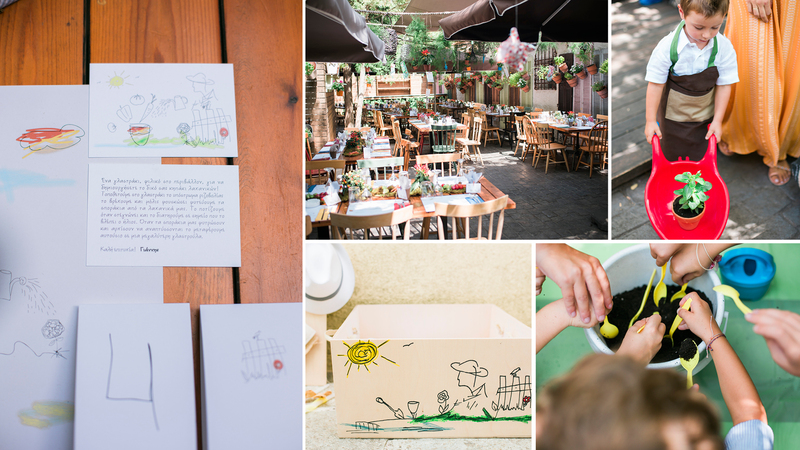 A beautiful backyard led us to the theme for Ioannis baptism: little gardener! 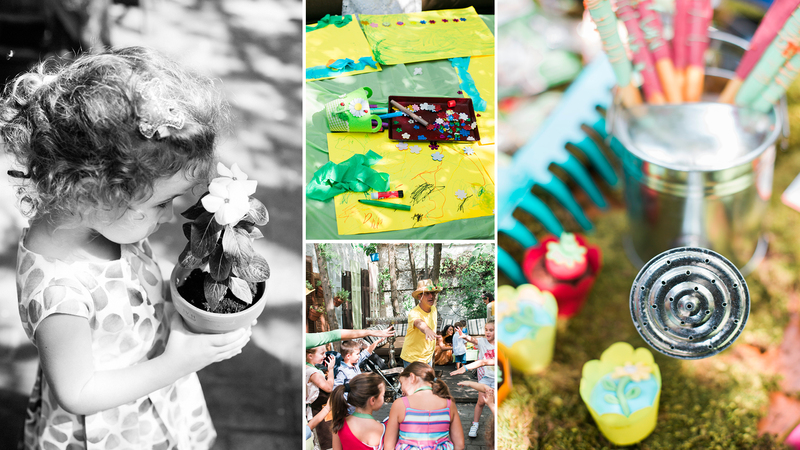 Fresh veggies, flower seeds, rakes, watering cans, pots were the key elements in our decoration! 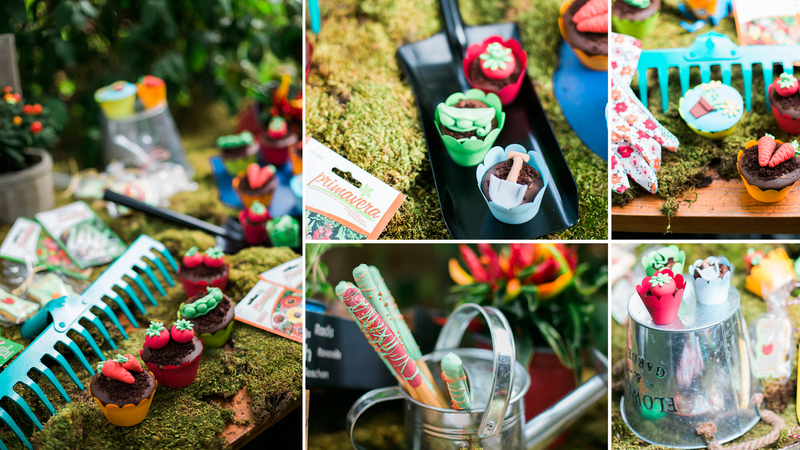 Can you smell the scents of fresh watered soil ?